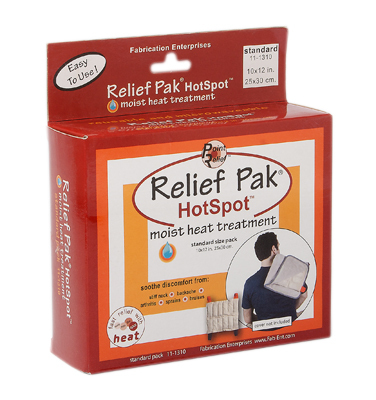 Dimensions: 10" x 1" x 12"
Relief Pak® moist heat packs and covers are a simple and effective method of applying moist heat. 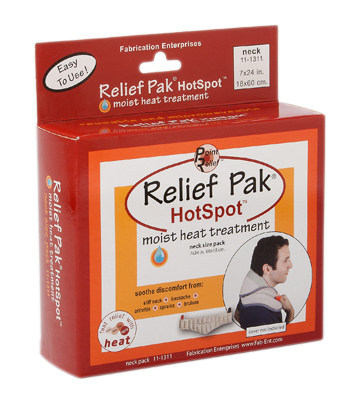 The moist heat packs provides 30 minutes of therapeutic moist heat to soothe discomfort from stiff neck, backache, arthritis, sprains and bruises. 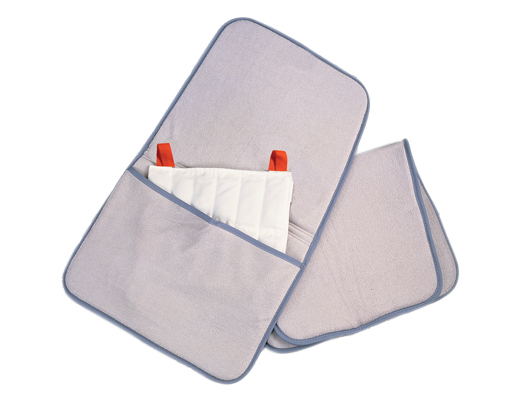 The pack can be heated in water on a stove, in a microwave or in a heating unit. 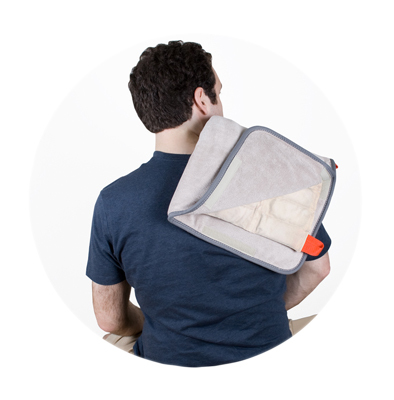 When treatment is complete, the pack can be stored for future use. 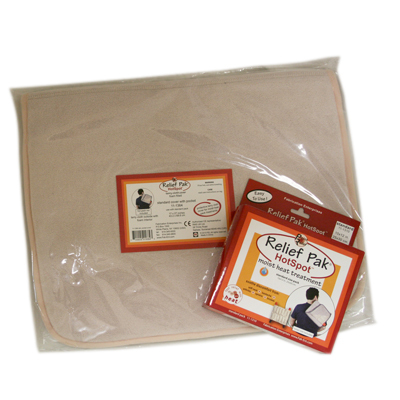 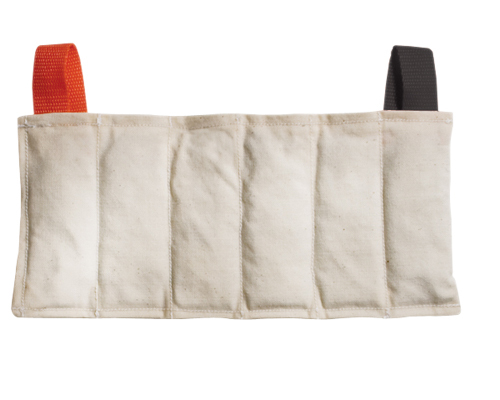 Always apply moist heat pack with a Relief Pak® cover or a heavy towel completely wrapped around the pack. 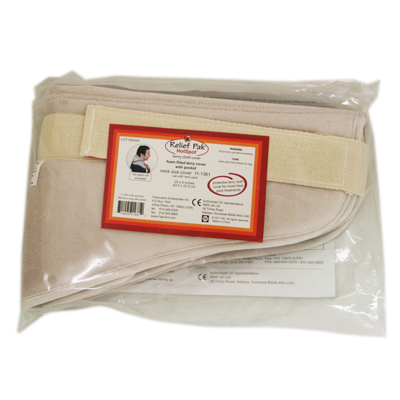 Moist Heat Pack - neck contour - 7" x 24"
Dimensions: 24" x 1" x 6"
Dimensions: 15" x 1" x 24"
Dimensions: 5" x 1" x 12"
Dimensions: 10" x 1" x 18"
Dimensions: 10" x 1" x 24"
Dimensions: 10" x 1" x 20"
Relief Pak® moist heat packs and covers are a simple and effective method of applying moist heat. 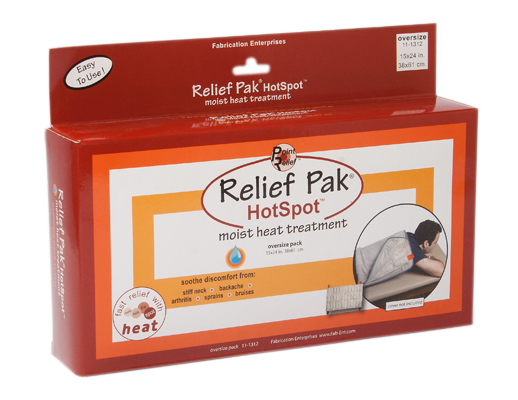 The moist heat packs provides 30 minutes of therapeutic moist heat to soothe discomfort from stiff neck, backache, arthritis, sprains and bruises. 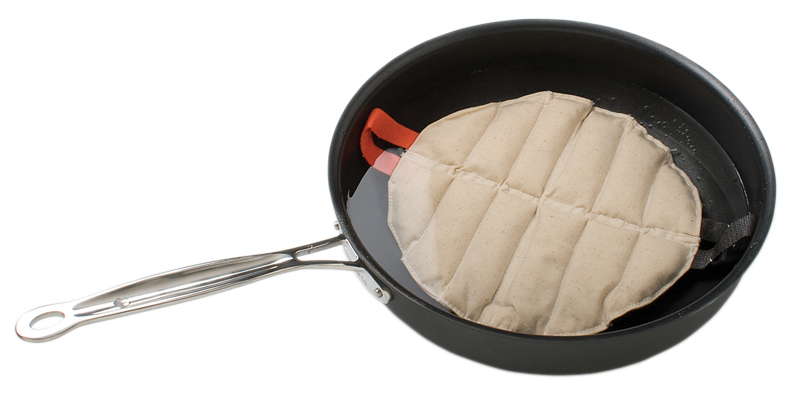 The pack can be heated in water on a stove, in a microwave or in a heating unit. 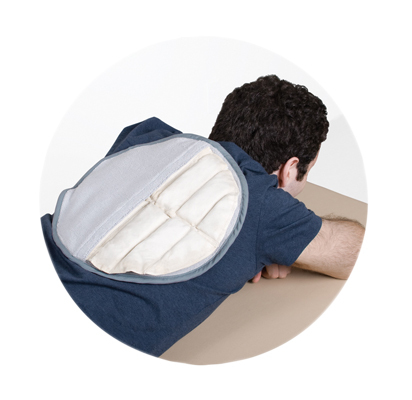 When treatment is complete, the pack can be stored for future use. 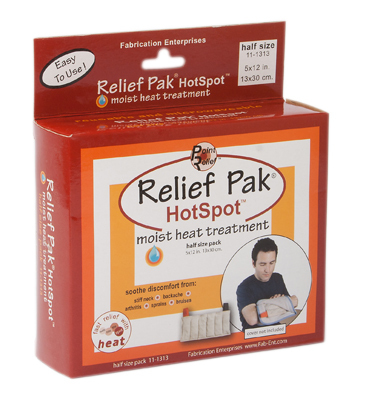 Always apply moist heat pack with a Relief Pak® cover or a heavy towel completely wrapped around the pack. 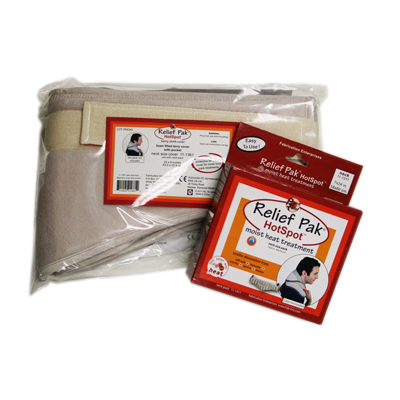 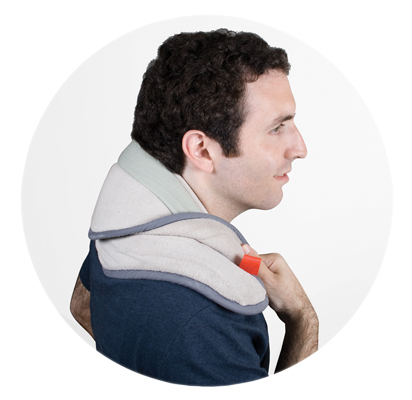 Moist Heat Pack - neck contour - 7" x 24" Case of 12. 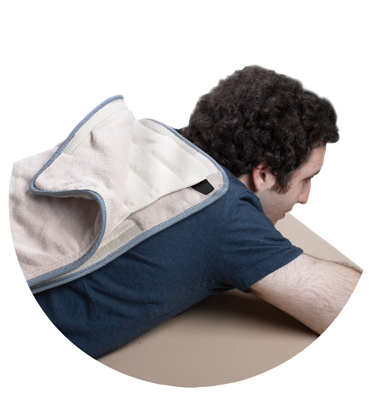 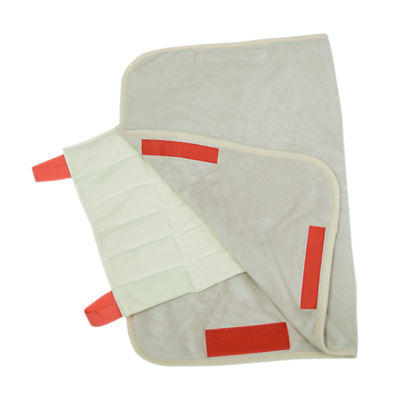 Dimensions: 20" x 1" x 24"
To protect the user from the very hot moist heat pack, all moist heat packs must be applied with either a hot pack cover or heavy towel completely wrapped around the pack. 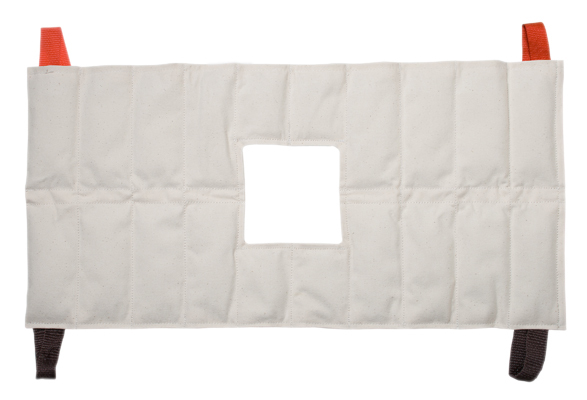 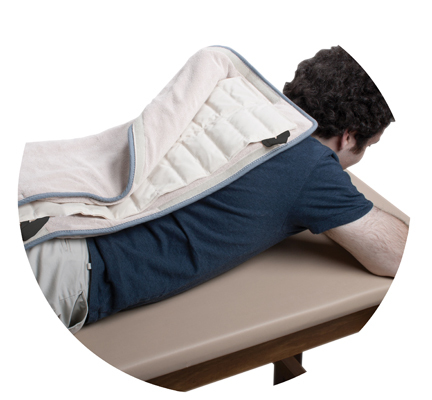 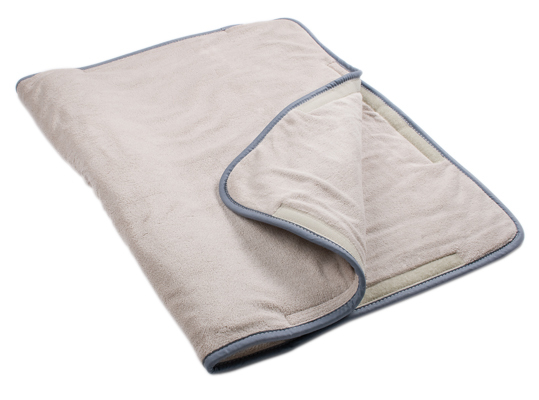 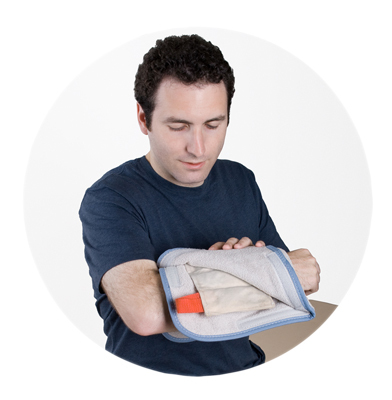 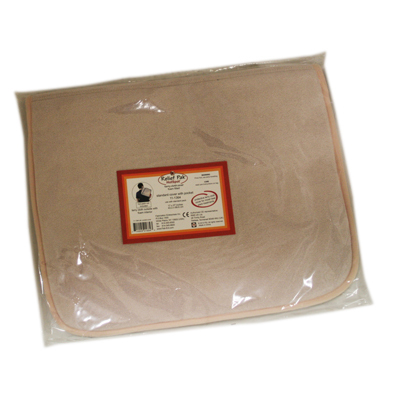 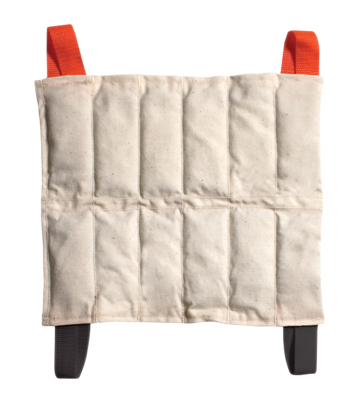 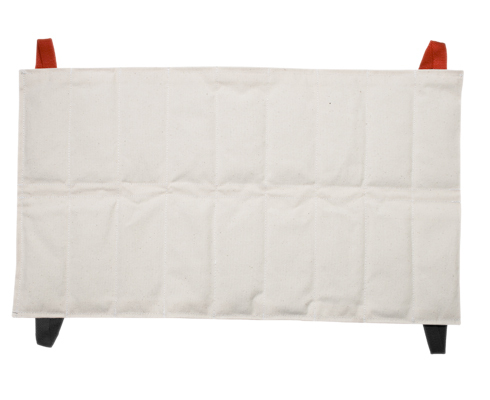 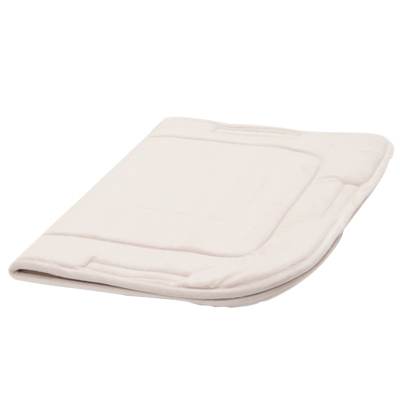 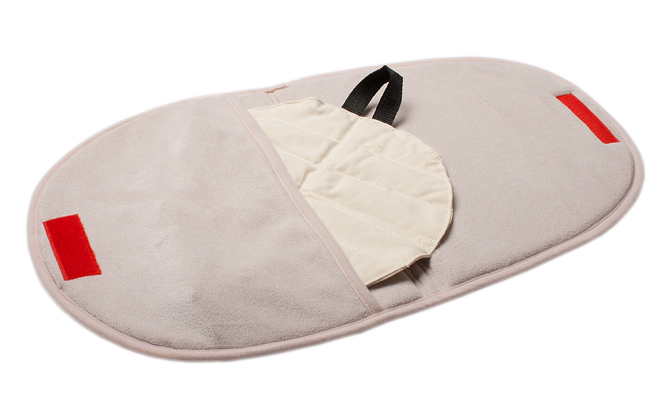 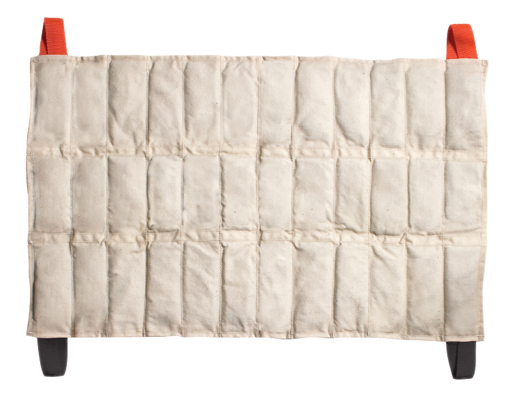 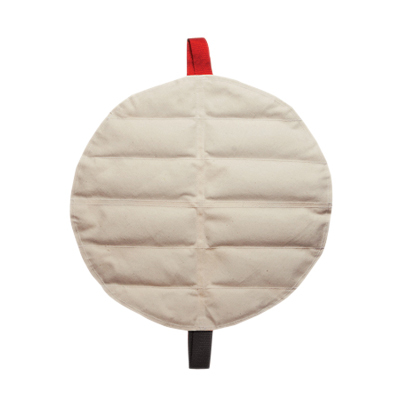 The terry cloth hot pack cover allows therapeutic moist heat to penetrate without burning the skin. 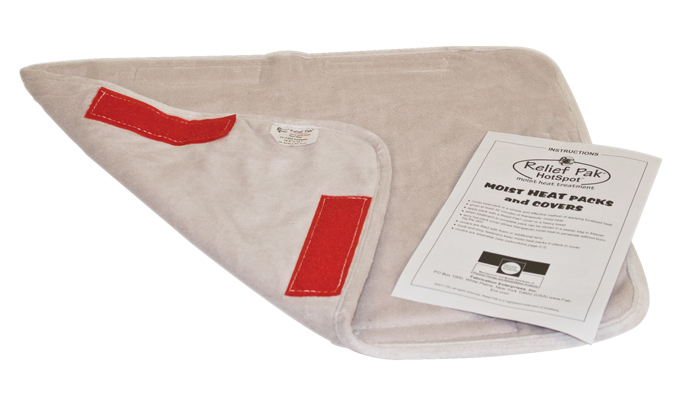 Hook and loop fasteners keep moist heat packs in place. 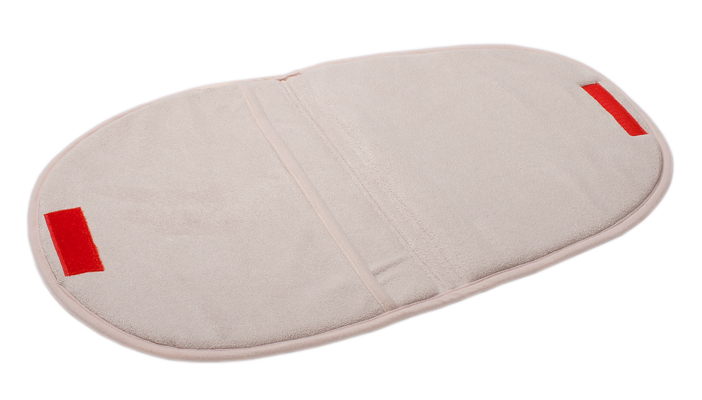 Soft microfiber finish gives comfortable feel. 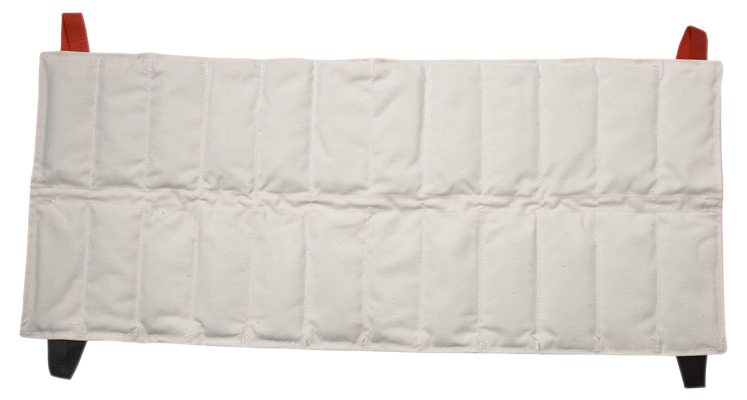 Covers are machine washable. 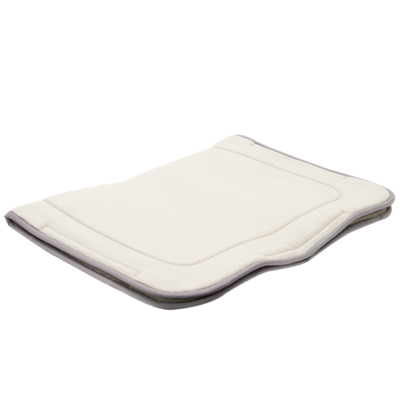 Moist Heat Pack Cover - Terry with Foam-Fill - neck - 9" x 25"
Dimensions: 25" x 1" x 6"
Dimensions: 12" x 1" x 15"
Dimensions: 24" x 1" x 30"
Dimensions: 24" x 2" x 6"